What brings you to us in your search to find a local dentist? Is it the nagging feeling in the back of your head that is pushing you to visit the dentist for the first time in over five years? Do you have dental plan coverage for dental visits that is going to expire in a few months? Do you have excruciating tooth pain or a toothache that is not getting any better? Maybe you think that getting a pediatric dentist will help your child develop habits that you know are important for their overall oral health. You’re shopping around to see dental implants cost in Torrance or the South Bay area, in order to replace an old tooth crown. You’re new to town and are looking for a trustworthy dental professional to build a long-term relationship with. These are just a few of the types of characteristics we see in new patients every year. Whether you had nothing but a perfect track record with dentist, or you visit Thailand every year to get your cavities and fillings replaced, we’ve seen all types of patients. We have patients who don’t believe in brushing and flossing. And on the flip-side, there are the patients who brush and floss over 10 times per day! 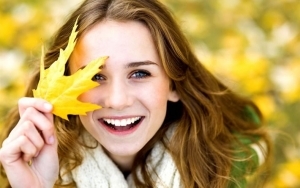 We have individuals who believe that white teeth are their most important asset. And on the flip-side we have families who believe that avoiding cavities are the best thing for their children’s health. Whichever side of the spectrum your philosophy is towards dental health, there is no denying that a powerful smile is a valuable asset. Not only is a healthy and attractive smile aesthetically pleasing, but overall dental health is a valuable tool in the function of daily activity. We work with a best selection of dental plans and insurance providers to provide all types of general dentistry, restorative works, and cosmetic dentistry procedures. We are the dental office for you! And don’t only take it from us, read our online reviews to see what our current and past clients have to say about our services. We know the importance of being recommended and referred-to by our existing clients and thus we make it a goal of ours to provide nothing but the best of value and accommodating services for our clients. As a result we are able to treat all types of clients with all types and needs. Ranging from toddlers who are sprouting their first tooth, to elderly patients who are looking to get a whole new set of dentures, and everything in between! Our convenient Torrance dentist office is located in the center of town, and we would love for you to stop by and take a complimentary tour of our office. 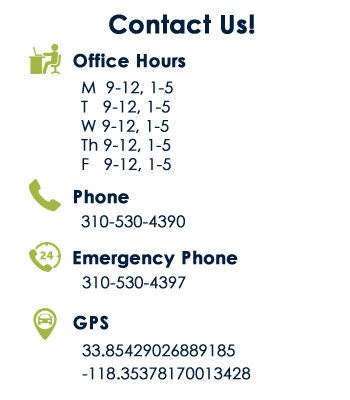 There is a form on this page that will allow you to contact us to schedule an appointment. Include any questions you have or whatever inquiry you would like us to respond to. Our highly-trained and friendly front desk staff will be able to answer any questions you have about your dental health or our dental services. Don’t put off your visit to the new dentist any longer! We will see you soon!